Something I would like to share. A collection (unfinished) of aircrafts used between 1920 and 1946 by the German Empire of my Cascadiaverse AU. 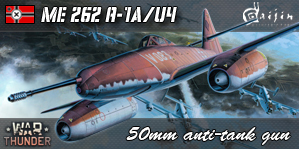 It also includes captured aircrafts. Beside the Fw 190 and the Vought V-85G, all were drawn by me. The proper Japanese sheet as well. 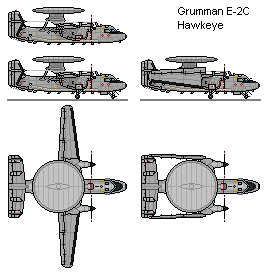 Is the E-2C Hawkeye drawn already? I can't seem to find one. I have to agree with Rhade, these are very impressive! Does anyone know if the P-8 Poseidon has been drawn in SB scale? Cheers! Out of curiosity, has anyone drawn the Stratolaunch in Shipbucket scale?